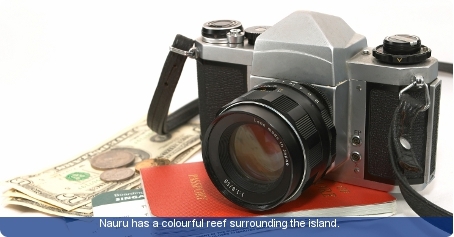 Language: Nauruan and English are spoken. Health: A yellow fever vaccination certificate is required from travellers over one year of age arriving within six days from infected areas. Immunisation against typhoid, tuberculosis, diphtheria and Hepatitis is recommended. Outbreaks of dengue fever and Japanese encephalitis have also been reported. There are no medical specialists, and serious or complicated cases are sent to Australia for treatment via Air Nauru. Travellers are advised to take out full health insurance prior to departure including emergency evacuation. Business: Business hours are generally 8am to 4:30pm Monday to Friday. Communications: The international dialling code is +674 and calls must be made through the operator. Limited internet access is available in some hotels. 400 cigarettes or 50 cigars or 450g of tobacco; three bottles of alcoholic beverage (if visitor is over 21 years of age).